Interference suppression capacitors X and Y type are used for AC line filtering in many electronic devices. X and Y type capacitors minimize EMI/RFI generation and their negative effects. To perform EMI/RFI suppression, capacitors are connected to AC power input. Class X capacitor is placed between line and neutral and fails when an overvoltage is caused. However, capacitor failure will not affect the circuit in any case. Whereas, if the class Y capacitor fails, the circuit will undergo shock hazards. 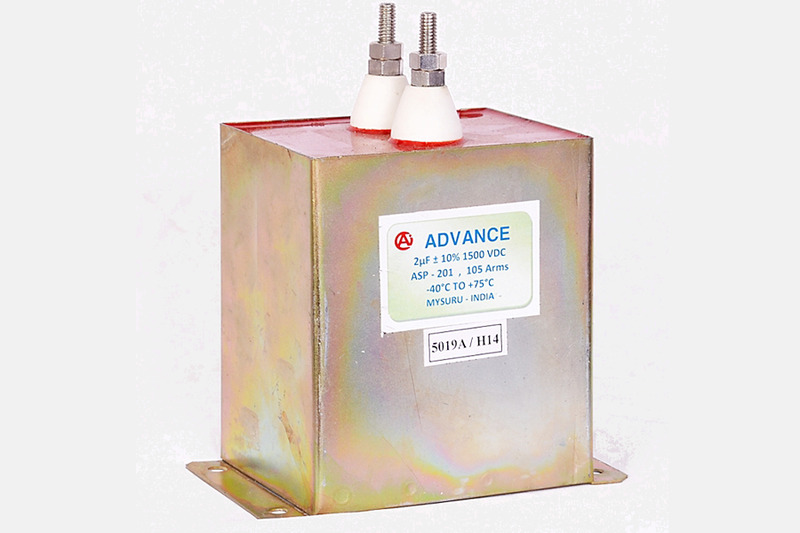 Depending on requirements and applications, the safety-certified capacitors are used. These are widely used in household appliances and industrial settings. The larger sizes may become inconvenient when applied for household appliances whereas a right one for your purpose would do the task perfectly. Moreover, interference suppression capacitors X and Y type are robust and can withstand high impulse voltages. This type of capacitor can be used as a line-to-line application or as a line-to-ground application.